Baby Spongebob . 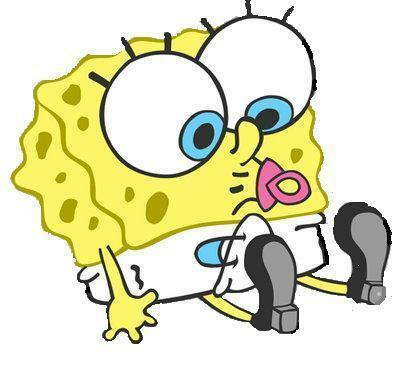 Spongebob as a baby. Wallpaper and background images in the Spongebob Squarepants club tagged: spongebob spongebob squarepants squarepants.